Company: Carolina Orthopaedic Surgery Assoc. 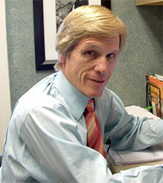 Name: Mark D. Netherton, MD. Address1: 115 Brushy Creek Rd.